Balance. Beauty. The right piano choice for most size homes. The Steinway Model O was introduced in the latter part of the year 1900. The Model O is very similar to the Model L and they are among the largest of Steinway’s ‘baby grands’. These pianos were first manufactured from 1900 to 1924. Very early Model O Grands lacked adjustable rear duplexes, an issue that was quickly remedied. The New York Steinway factory discontinued the Model O Grand in 1923 in favor of the new Steinway Model L. Very similar in both size and performance, the main difference between these two models is that the Model L features a more squared off tail design. This featured was introduced to allow for a larger soundboard area. The Hamburg Steinway factory continued production of the Model O and never put the Model L into regular production. In a rare move, the Model O was recently reintroduced by Steinway, New York in 2005, replacing the Model L.
A Model O is a good bit larger than a Model S or Model M, giving it an edge when it comes to sound and tonal quality. These pianos feature a bass that is powerful and deep with a clear treble and overall rich tonal range. These pianos were designed with the limitations of smaller room sizes in mind but do not compromise on the quality of the playing experience. Later dubbed a ‘living room grand’, these pianos produce the iconic Steinway sound while taking up less room than a Model A or B. A new Model O measures 5’ 10 ¾” in length – a modern classic which balances convenient size with the legendary Steinway sound. We have rebuilt a number of golden era Model Os for various clients and have found these pianos to be quite popular with pianists, institutions and performance venues. The Model O served as a testbed of sorts for a number of cabinet designs now associated with the modern grand piano. This includes the square arm case design and the now common, octagonal spade style legs. Due to a well-engineered scale design, these pianos output a sound that is beyond what many expect from a piano that is under six feet in length. Many accomplished pianists love the Model O for its reasonable size yet powerful sound and perfect touch. 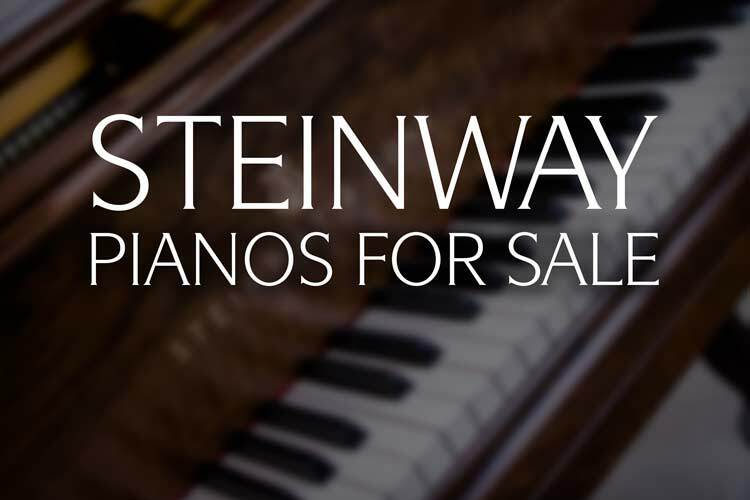 There is a reason 98% of concert pianists choose to play Steinway instruments! 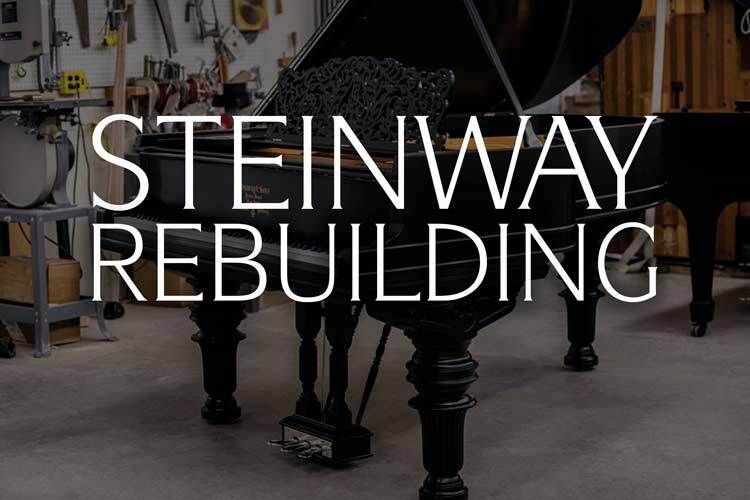 Chupp’s Piano Service, Inc. has many restored and original condition Steinway & Sons grand pianos in stock, including Model O grands. Model L and O pianos are prized for their beautiful sound and space saving design. Steinway & Sons continued their reputation of innovation and design with these models of pianos. This innovation and dedication to quality is carried on here at Chupp’s Pianos. 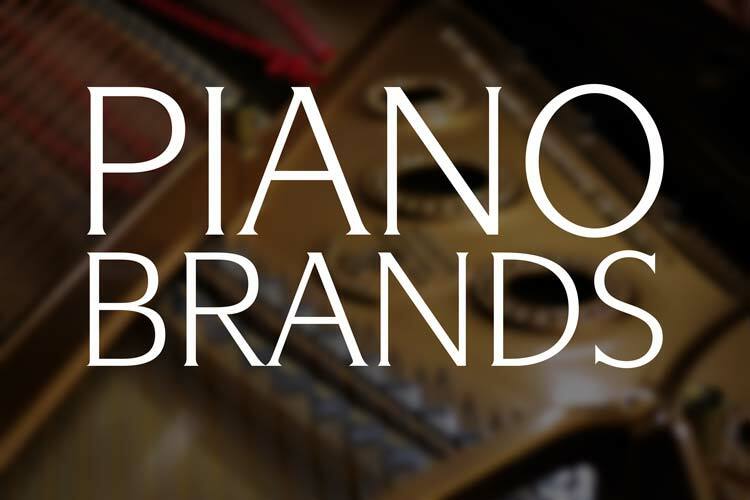 Click the link below to view the pianos we have in stock. Interested in a particular instrument? Get in contact with us today! Let us help you find the piano of your dreams. Steinway & Sons Model L #528827 was built in 1993 at the New York Steinway Factory, the 140th anniversary of the famed piano maker. This pianos is in excellent, original condition and includes a matching hard top piano bench. Interested in this fine piano? Get in touch with our team today. 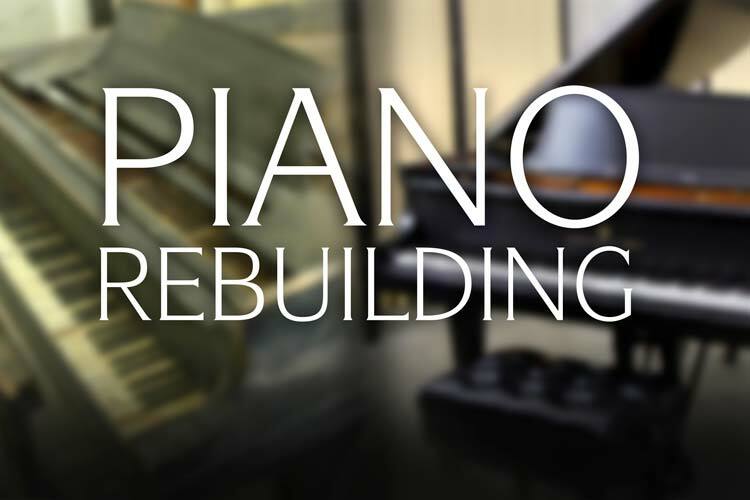 Our piano rebuilding facility features a wide selection of used, new and fully rebuilt grand pianos for sale today. 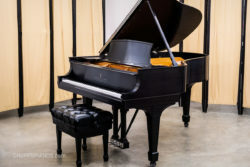 Featured Piano: Steinway & Sons Model L #482262 features a satin ebony finish in excellent condition. This 5′ 10 1/2″ Model L was built in 1982/83 at the New York Steinway & Sons factory. This piano is in excellent original condition and features the original Steinway soundboard, genuine Steinway action parts, and much more. This piano had one owner and was very well cared for. The piano has been refinished in a closed pore, satin ebony lacquer. 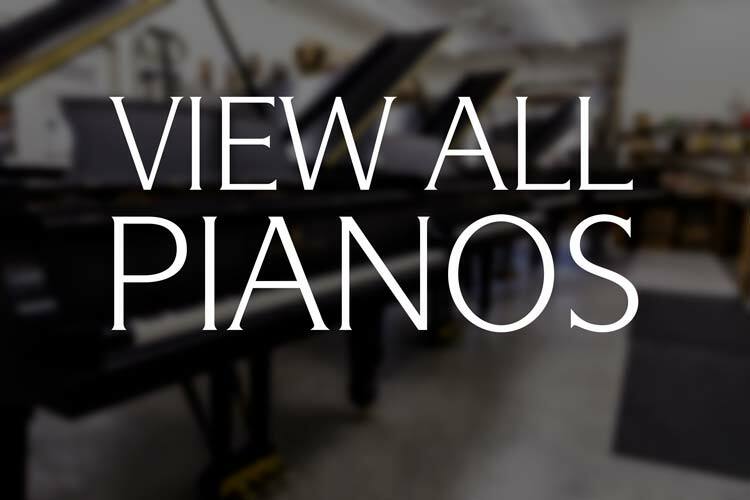 Contact us if you have any questions or would like to set up an appointment to see our facilities and the world-class pianos we have in stock. This piano has been sold to a client in Salt Lake City, UT. Error: Error validating access token: Session has expired on Thursday, 10-Jan-19 19:00:02 PST. The current time is Thursday, 25-Apr-19 00:01:24 PDT.